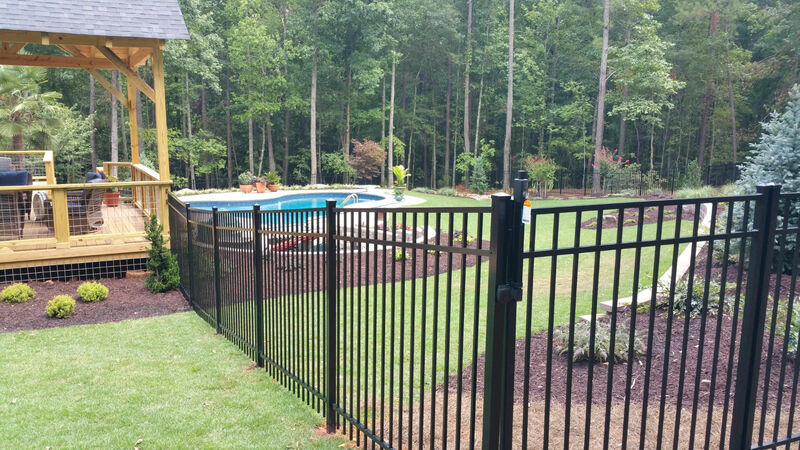 Upchurch Fence is your leading source for creating the perfect fencing environment for your home or business in the Jackson, GA area. 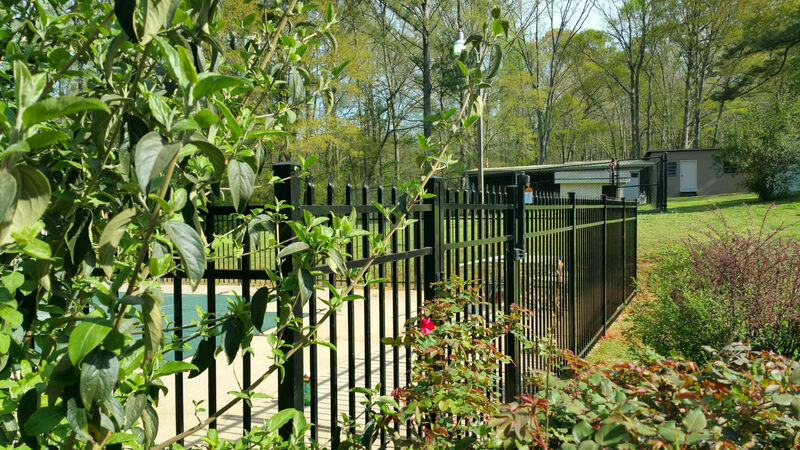 We understand that each client is unique and our fencing experts will work with you to ensure that you purchase a fence that satisfies your needs for years to come. 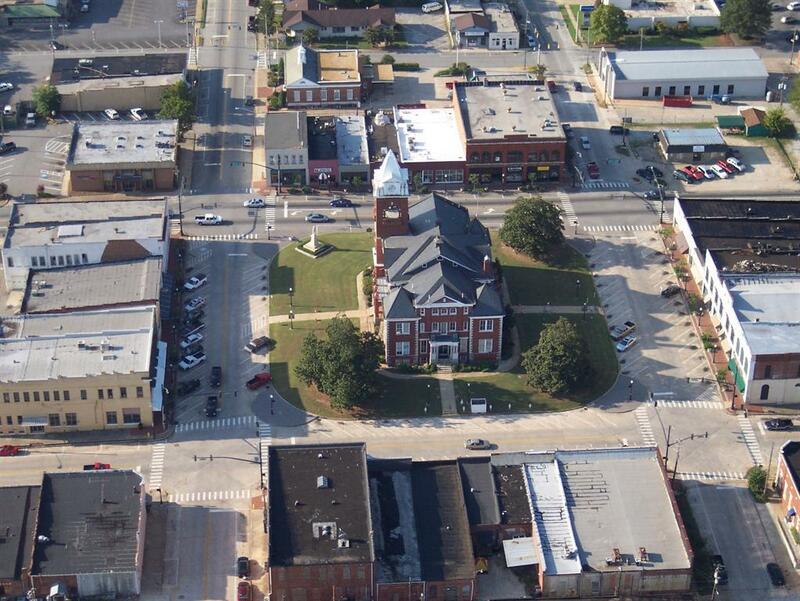 We strive to provide excellent customer service and we have over 20 years of experience. 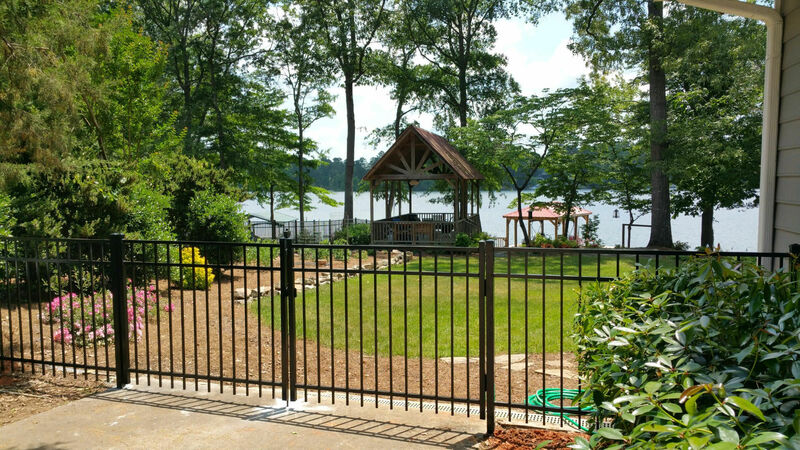 For more information, browse through our website, or contact us at 770-775-4397! 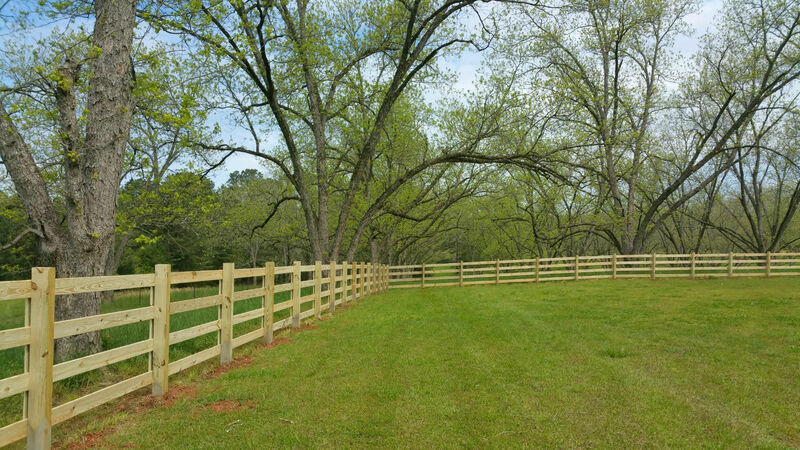 We hope that you consider us when choosing a fencing company and we look forward to working with you. Great job! Very professional & reasonable price. Showed up on time and finished right in time. Thank you. Baggarley, Big Pine, Briarpatch, Cherokee Lake Estates, Cottonwood, Dam Road, Eagles Crest, Field Crest Estates, Fox HOllow, Garden Walk, Garden Hills, Harbour Shores, Hickory Ridge, Jackson Bridge, Jackson Glen, Jackson Square, Lake Forest, Lakeview, Meadow View, Mock Waterfront Estates, Panther Woods, River Point, Salem Village, South River Farms, Stanebrook, Stony Brook, Strickland Pasture, Tussahaw, Woodlands Preserve.